Want to Attend the 2018 Global Citizen Festival in VIP Style? Want to Attend the 2018 Global Citizen Festival in Style? 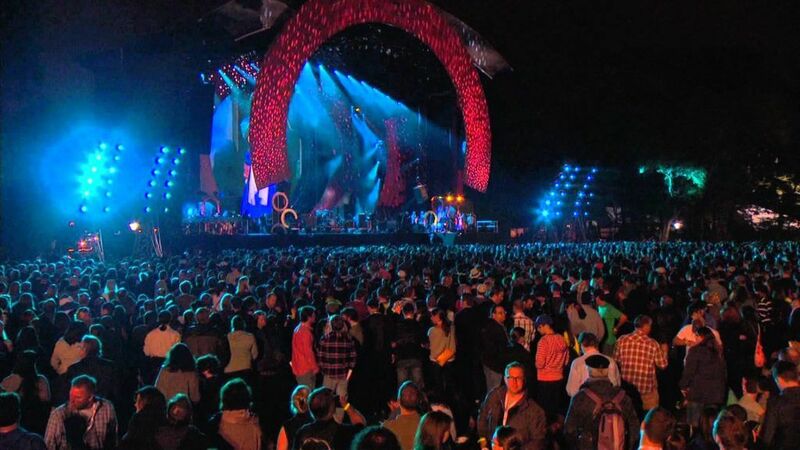 The Global Citizen Music Festival was first held in New York City on September 29, 2012. The headliners included the Foo Fighters, The Black Keys, John Legend, Band of Horses, K’naan, and Neil Young & Crazy Horse. You shouldn’t have to sacrifice comfort for great live music, and at the Global Citizen Festival, you won’t. The main 2018 festival will be held at Central Park’s Great Lawn in New York City on Saturday, September TBD, and will be headlined by Stevie Wonder, Green Day, The Killers, The Lumineers, and The Chainsmokers, with special performances by Pharrell Williams, Big Sean, Andra Day, and Alessia Cara. Do You Want VIP experience at the 2018 Global Citizen Festival ? Millionaire’s Concierge can provide VIP access to this unbelievable event, which will surely be the highlight of your year. Contact us today to find out how we can put you in the middle of the 2018 Global Citizen Festival action. When is the 2018 Global Citizen Festival ?